When does Steve Prescott Foundation place cookies? 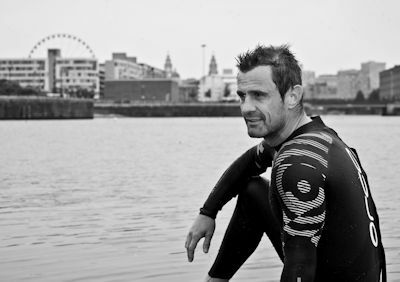 What types of cookies does Steve Prescott Foundation use? What third-party cookies does Steve Prescott Foundation Use?